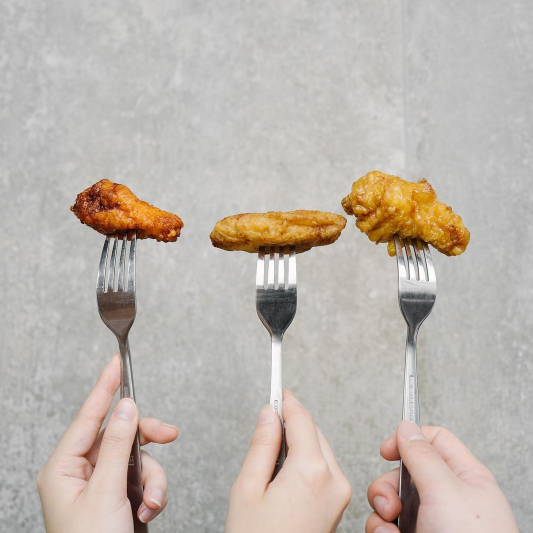 The popular chicken wings chain keeps their selection simple with a choice of Hot or Soy Garlic, both of which are crispy and completely irresistible! 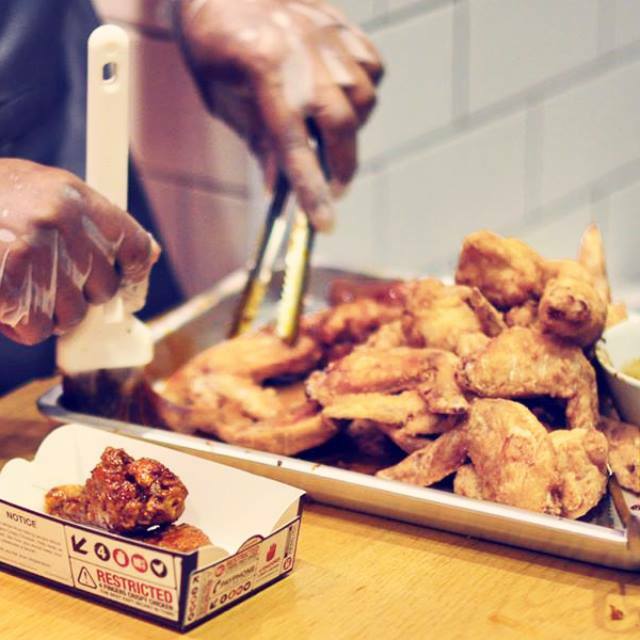 Here's a little secret on why they taste so good: The wings are hand-brushed to ensure they're evenly coated in the sauce! 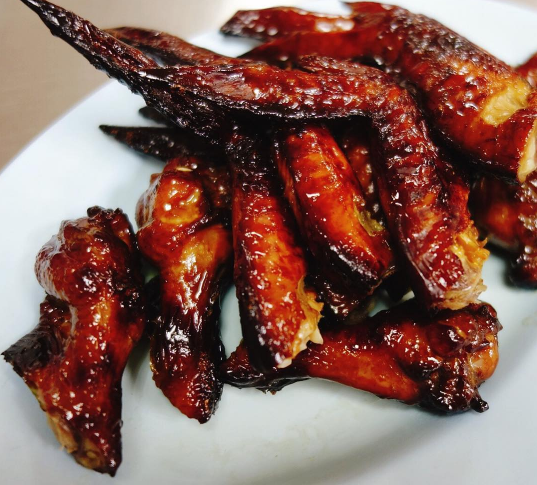 The wings here are tender, flavourful, and moist, and are available in a variety of flavours. The Signature Hot Wings are a true crowd-pleaser, while the Honey Soy is a popular pick as well. Other interesting options include Wasabi Hot Wings, Buffalo Wings, and Sweet and Sour Wings. 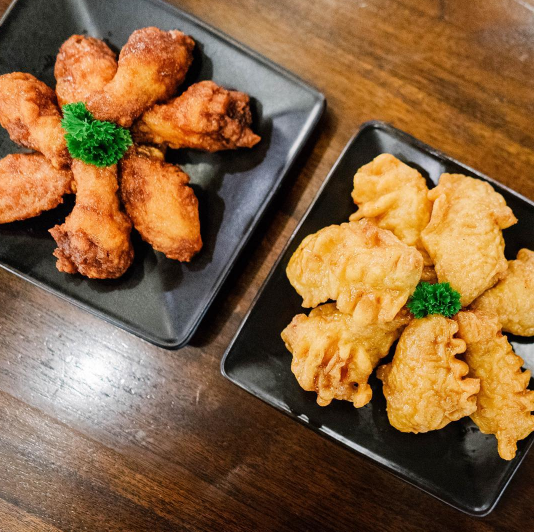 Get your salted egg fix at Zawara, with their crisp and juicy wings coated in a delicious salted egg yolk sauce. 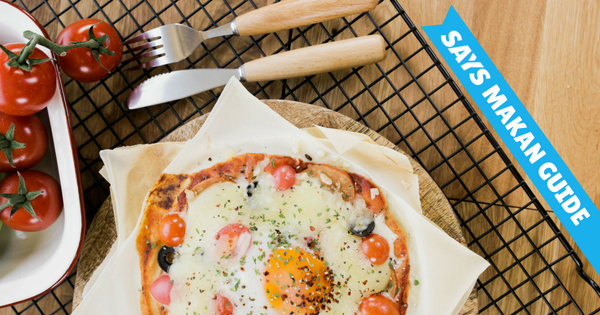 One serving is never enough! 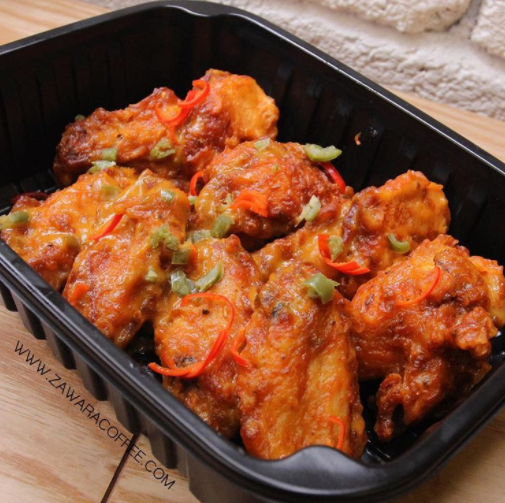 For something a little spicier, try their Cheezy Jalapeno Wings. 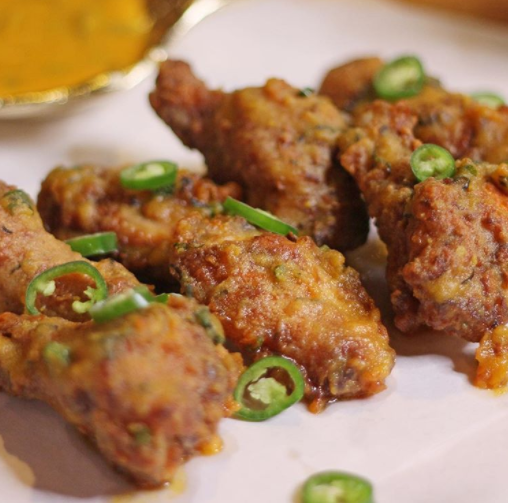 The creaminess from the cheese sets this spicy wings apart from the rest. 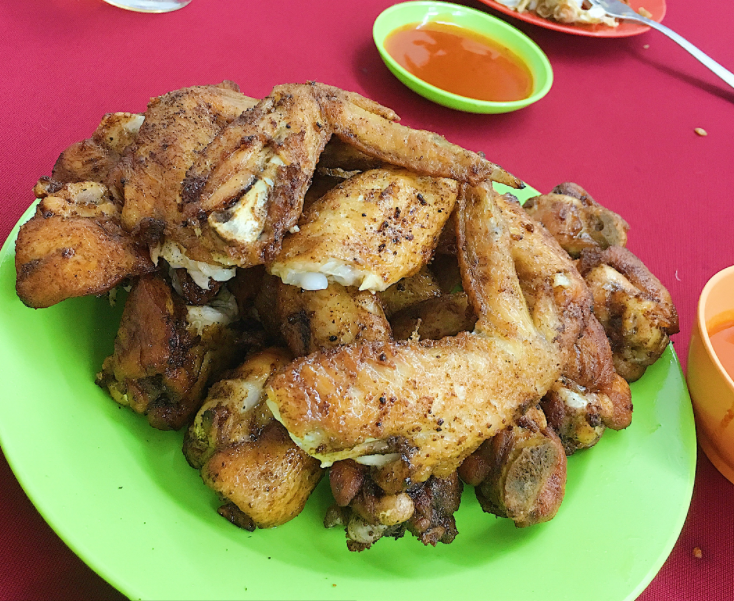 While Chili Crab is the main attraction at Fatty Crab, loyal fans would agree that a meal here just isn't complete without these famous chicken wings. 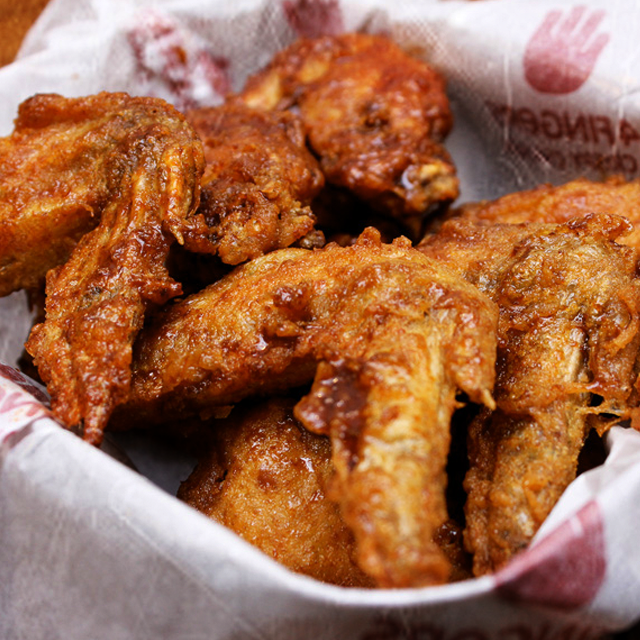 Once you start with these local-style wings, it's impossible to stop! 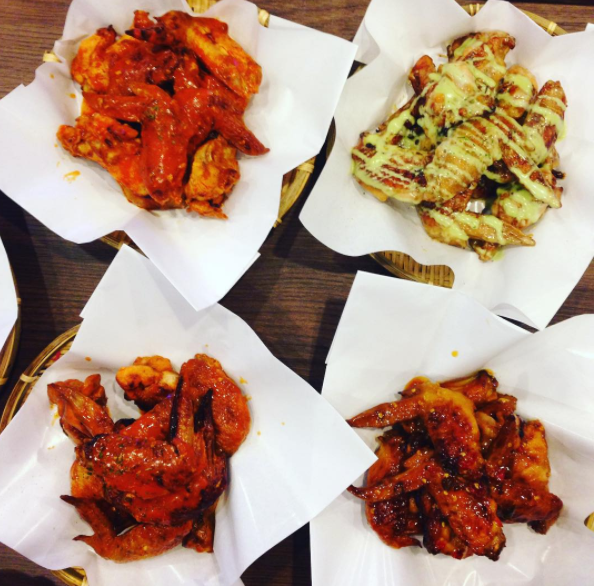 The Korean-focused menu at Choo Choo Chicken extends to its range of crispy chicken wings. Whether you like your wings spicy, sweet, or flavoured with soy or garlic, they're all available here! If you prefer a side of carbs with your wings, pick your favourite wings flavour and turn your meal into a rice set. 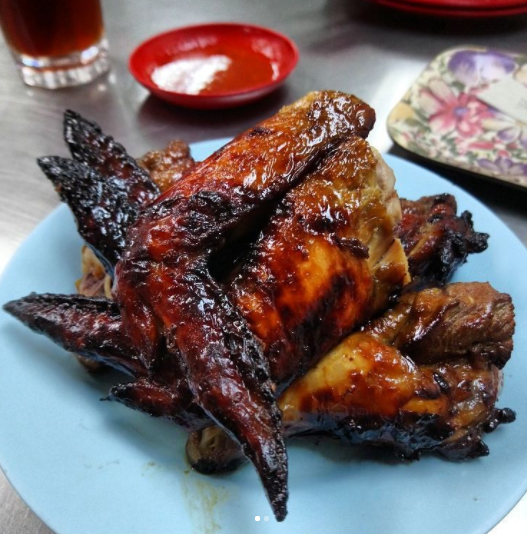 This legendary stall along Jalan Alor is a must-try for their BBQ Chicken Wings. The charred wings are loved for their distinctive smoky flavour. Dip them in chili sauce if you want that extra spicy kick, but otherwise, they're delicious enough on their own. 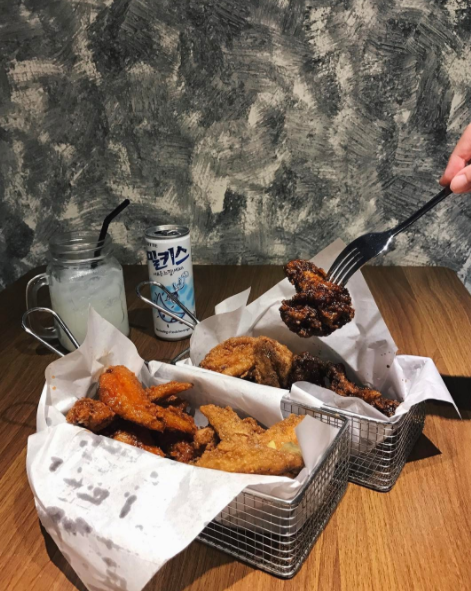 Known for their Korean-style wings, Chicken Up's flavour options include the Spicy-Yangnum for spicy food lovers, Yangnum for a taste of sweet and sour, and Ganjang for those who love the soy-based kind. Craving for some Buffalo Wings? 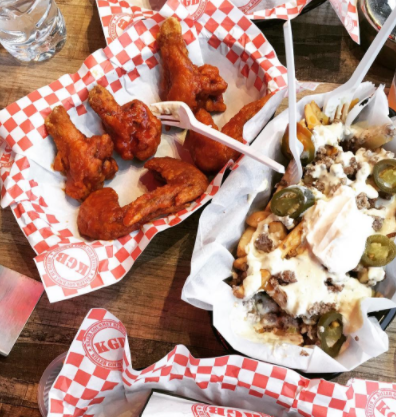 Get your fix at this burger joint and sink your teeth in these hot sauce-coated wings. 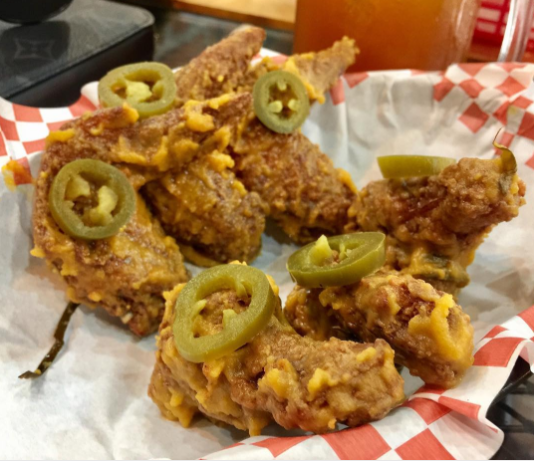 Their Salted Egg Yolk Wings are becoming a crowd-favourite too so if you're looking for another flavour to try, be sure to check these out. 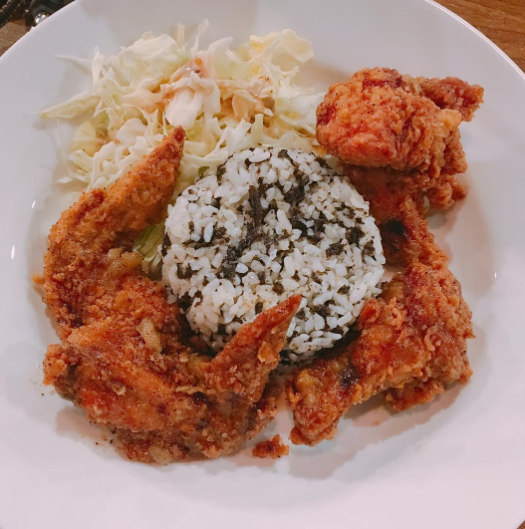 This chicken wings powerhouse still receives a steady stream of queues, thanks to its selection of crispy and juicy Korean-style chicken wings. Flavour selections include Red Pepper, Soy Garlic, and Honey. Have them on their own, or pair them with rice for a filling meal. 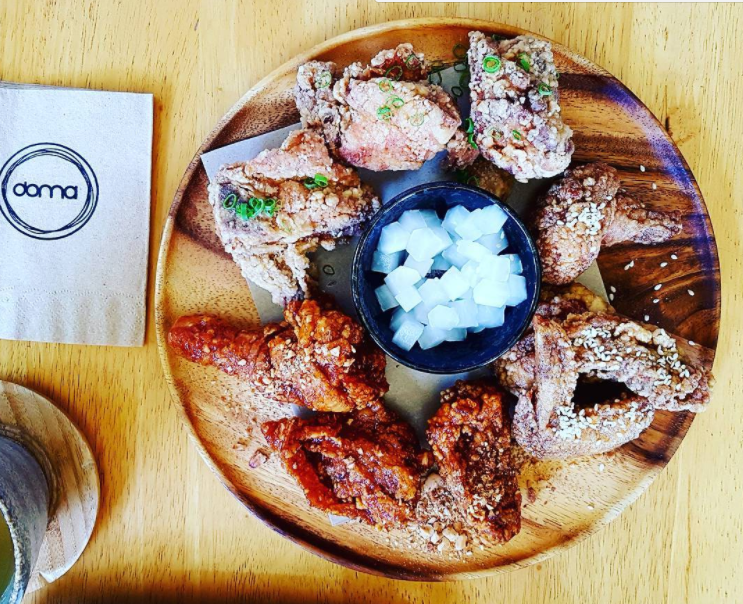 The chicken wings at this contemporary Korean cafe is a must-try! 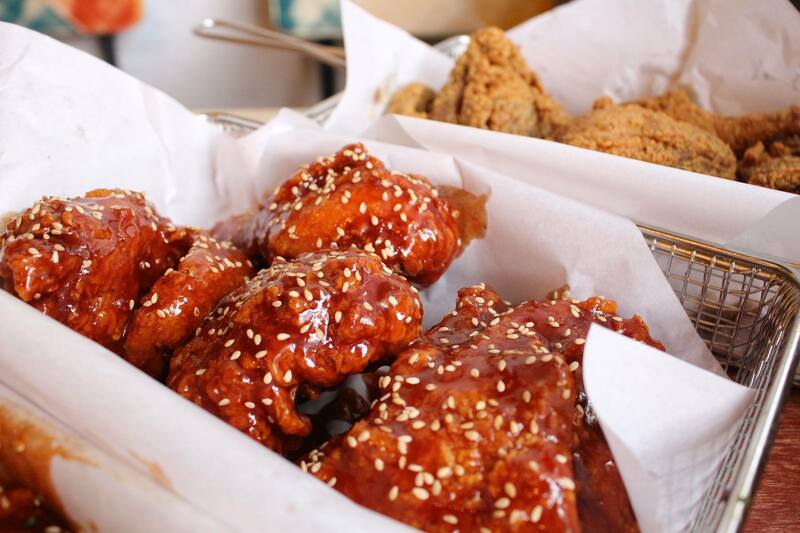 Their chicken wing platters, available in Original, Honey Soy, as well as Sweet and Spicy, are great for sharing.